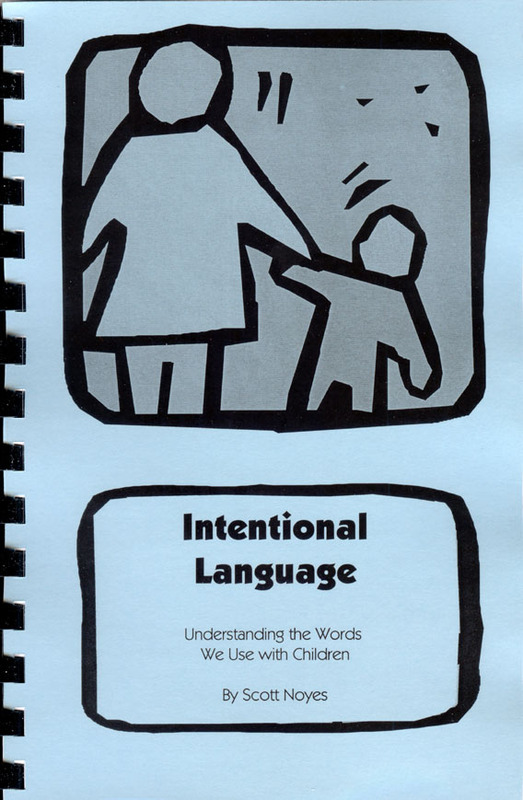 This step-by-step approach to developing a plan that helps a child with his behavior is for times when the 2-minute discipline methods do not work. "He's still hurting other children every day. I don't know what else to do." We have all been there. I have been working, playing, lecturing and writing about children professionally for 30-years. Far from having seen it all, I certainly have seen a lot. It is through those experiences, their successes and as importantly their failures, that I have come to see a flow in what works. The seven steps in this book break down the process into categories that concerned adults can easily accomplish, often without professional assistance. Remember what your parents, teachers, coaches, babysitters and care providers said to you? "Don't be a baby." "I'd expect that from your brother." "Why don't you act nice like your sister?" Those words and the feelings surrounding those words have lived with us for years. The phrases we use with children today will have the same impact years from now with the children in our care. It is important for us to learn to say exactly what we mean. There are many common phrases we use hundreds of times a week with young children. Some of these could be tuned up. POSITIVE DISCIPLINE - THAT WORKS! "I can't keep it on the shelf. Parents and teachers are borrowing every copy I can find." "I have each new employee read your book. It is an important part of the orientation at our center." "Our child care licensers each have a field copy. We find it an indispensable guide." "Thank you for writing this book. You made Positive Discipline understandable for all of us." "Before reading PD-TWs! there were daily rounds of explosions in our house. After reading your book even my mother-in-law has commented on how calm our home has become." 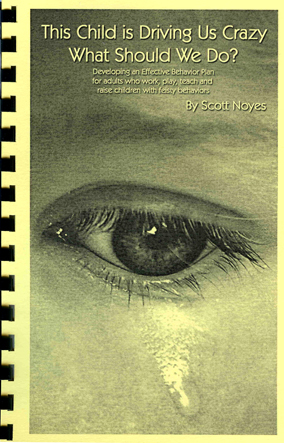 "In 54 pages, you have changed the way I discipline my kids. Thank you!" 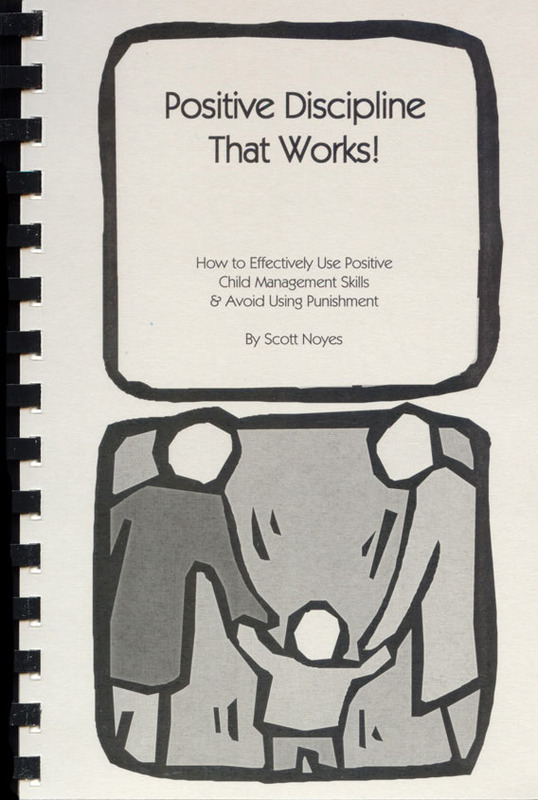 "I have shared my copy of Positive Discipline - That Works! with my friends, family, PTO members, and neighbors. It has helped many of us find the ways we want to raise our children."